Hello, my name is Debbie Wofford. I live in Murfreesboro, Arkansas and I have been married for 27 years. My husband and I have four children and four grandchildren. 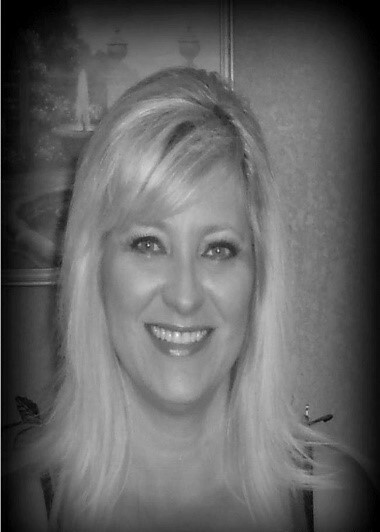 I have been a Realtor since 2012, serving the Southwest Arkansas region. I’ve sold everything from recreational properties to residential homes. When I am not helping people buy or sell real estate, I can be found spending time with my family, scuba diving/snorkeling, gardening, volunteering with local organizations (PTO, Junior Auxiliary, Sunday School, Farmer’s Market, etc. ).